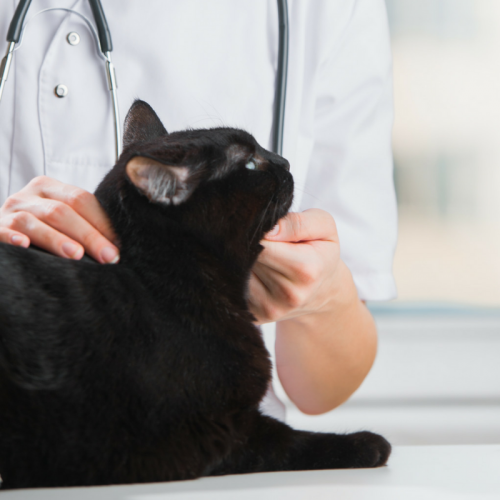 Caring for your pets and caring about you. 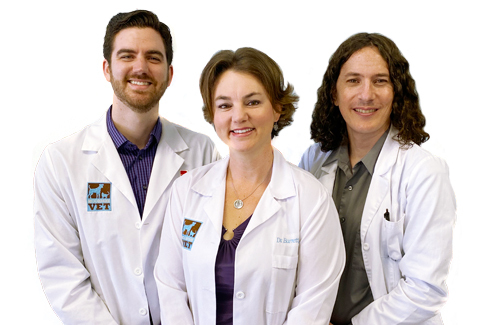 Our dedicated team is excited to share their passion with you. 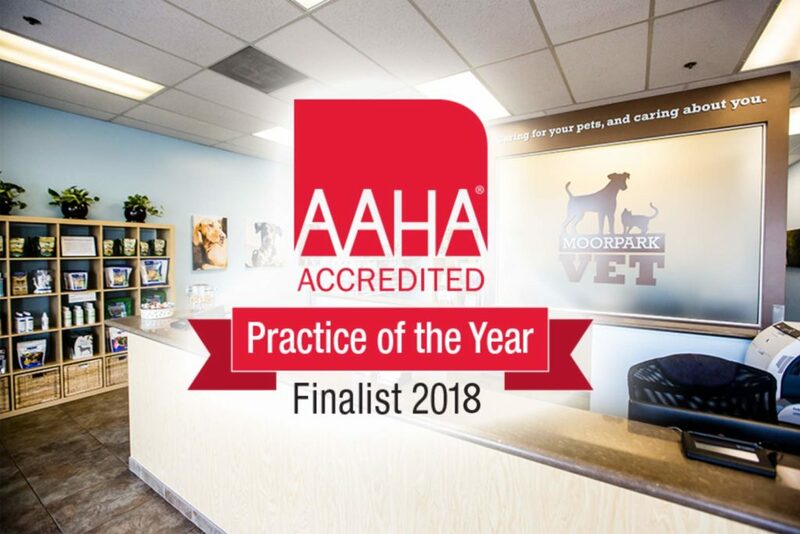 Moorpark Vet was a Practice of the Year finalist out of all accredited hospitals in North America. 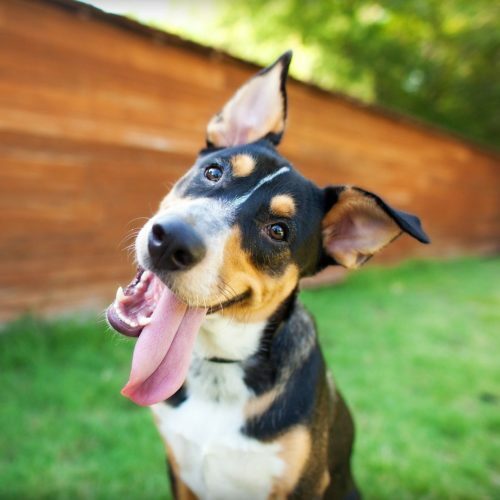 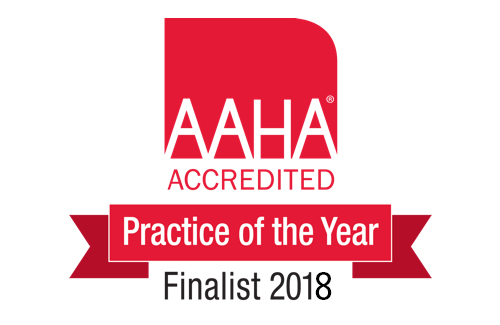 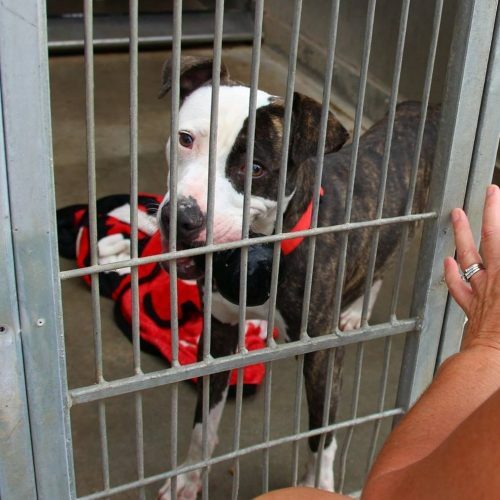 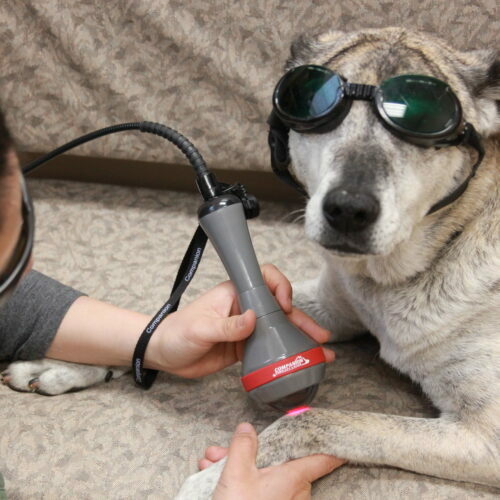 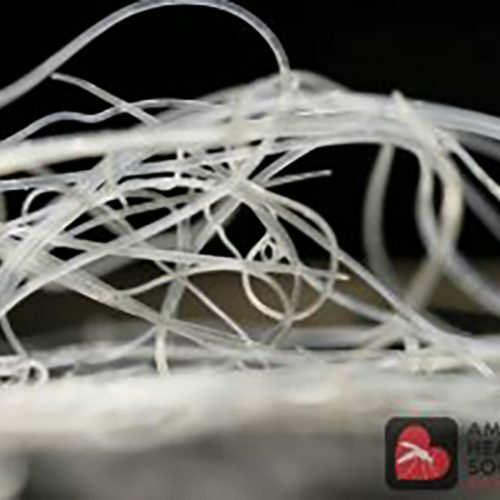 We undergo regular on-site evaluations to ensure that we comply with AAHA's rigorous standards. 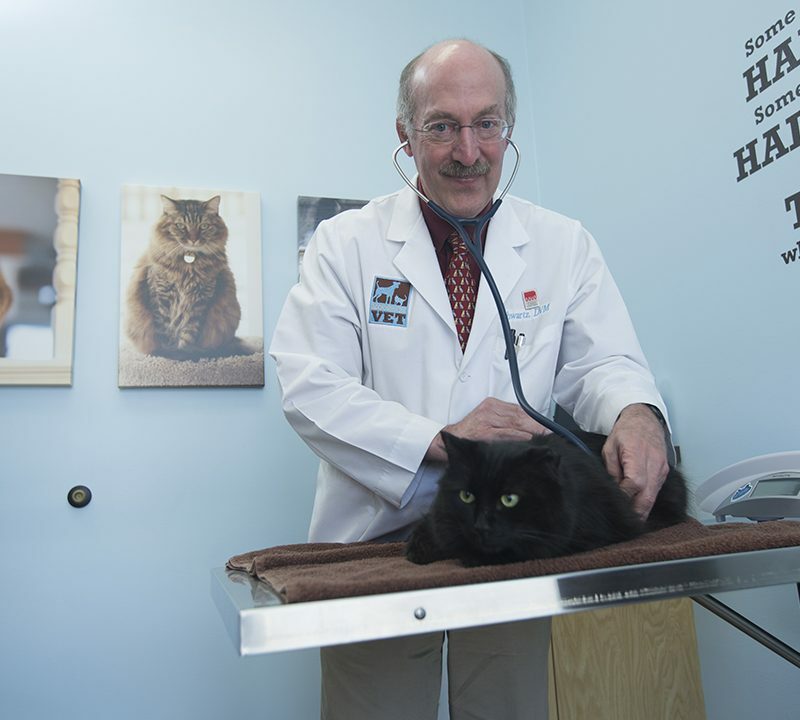 AAHA evaluates over 900 standards that cover nearly every aspect of our hospital. 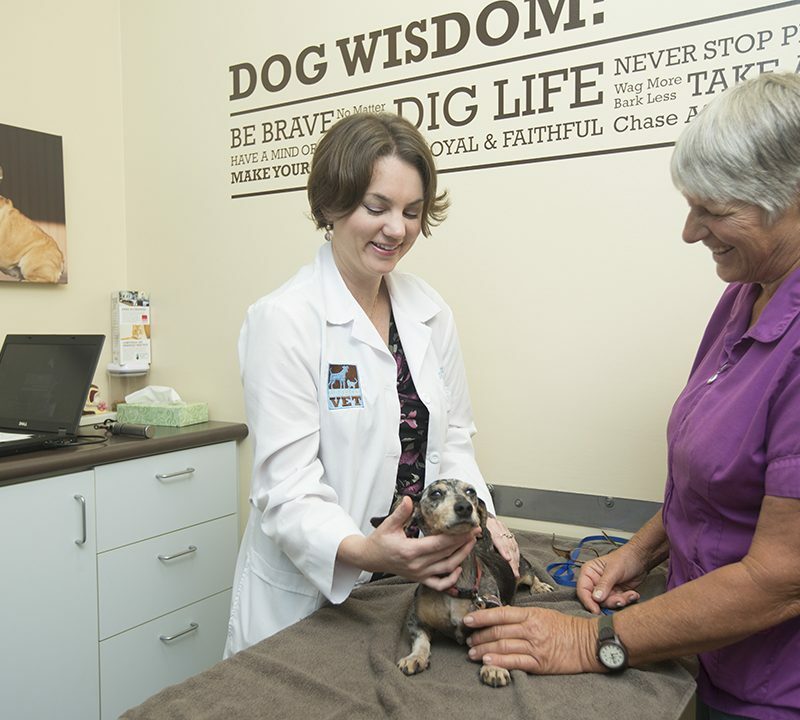 Fewer than 15% of all veterinary hospitals achieve this high level of certification. 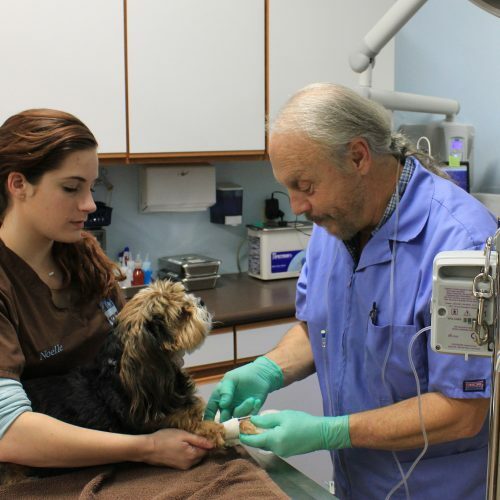 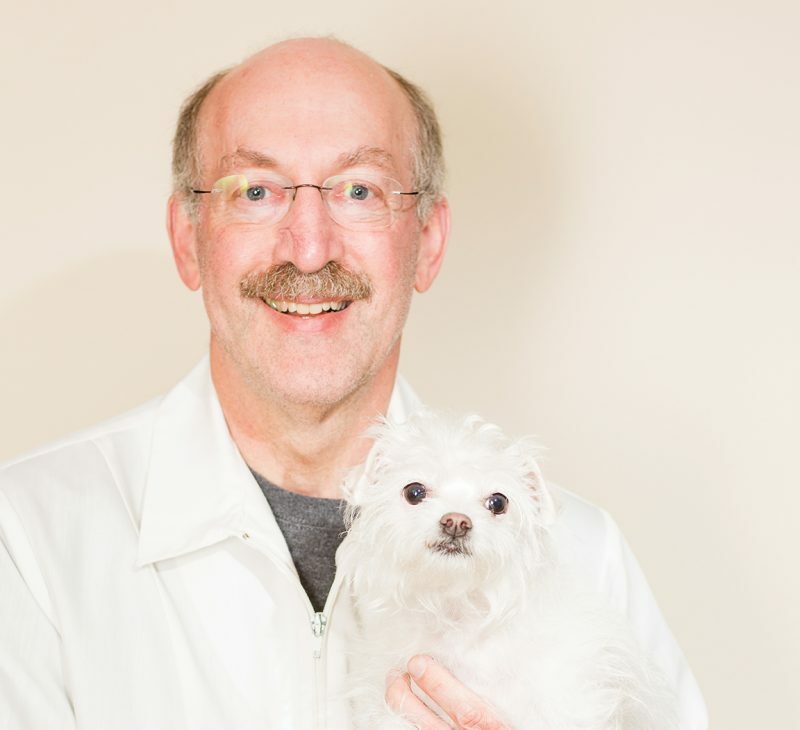 We take great delight in providing education to enable you to make informed pet health care decisions. 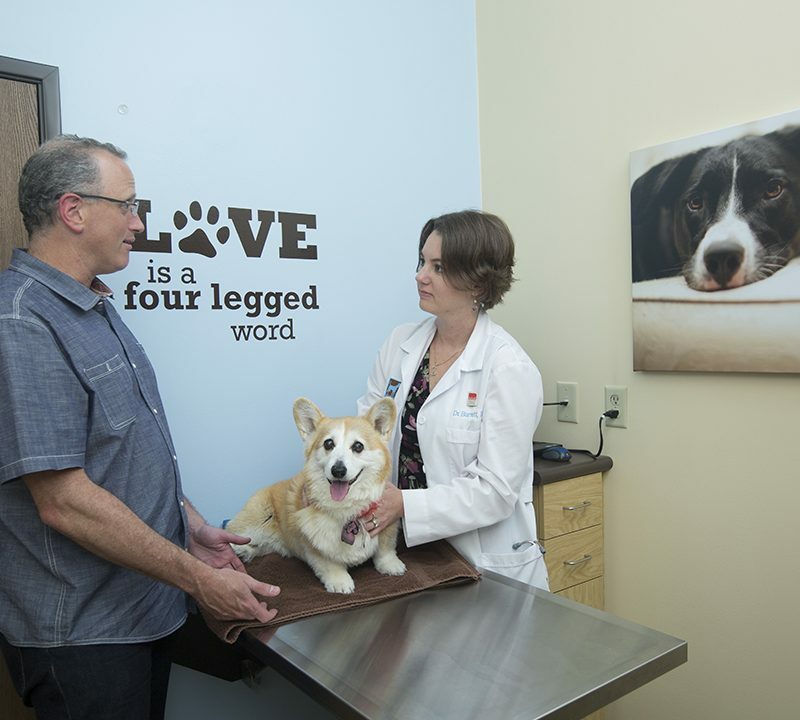 We take pride in offering compassionate and comprehensive care, evoking trust and confidence. 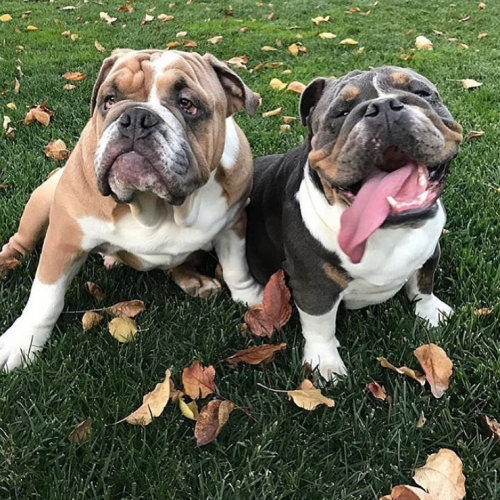 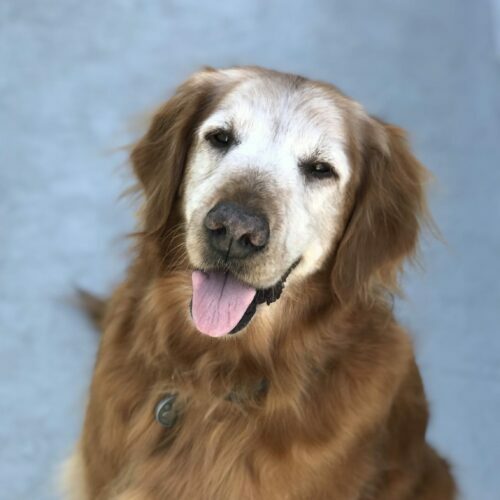 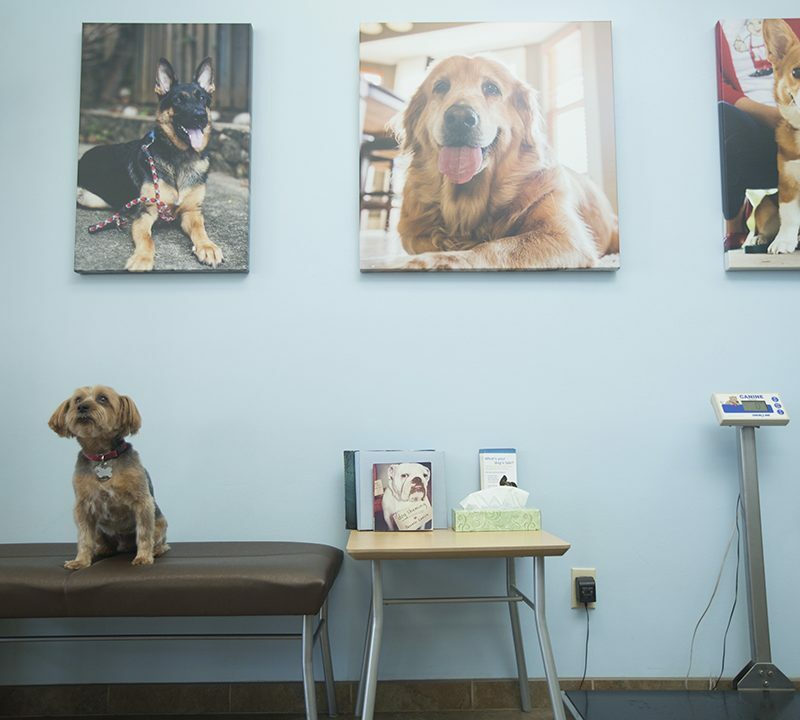 We treat all pets like our own because we understand they are family. 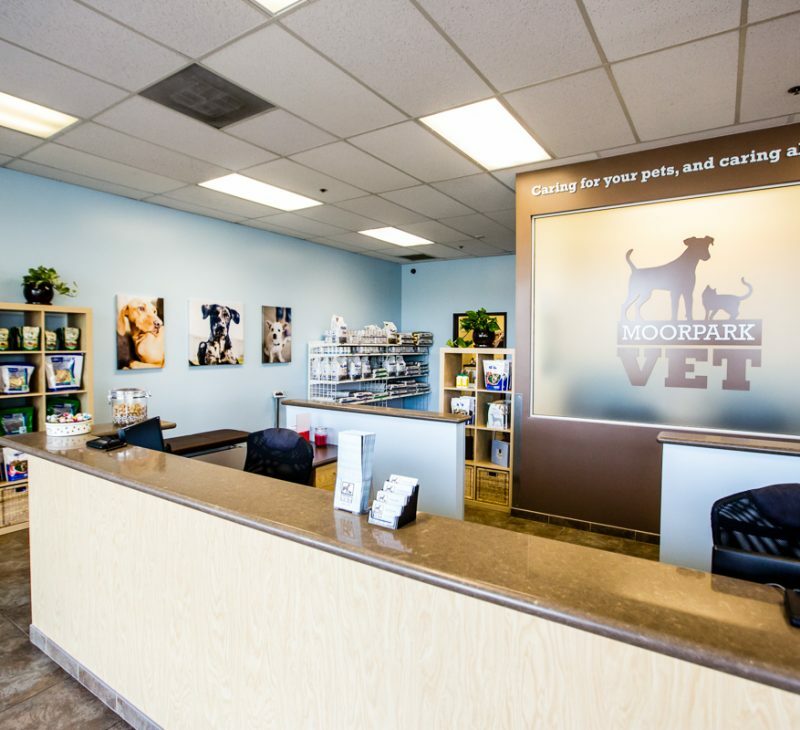 This service and care at Moorpark Vet was excellent. 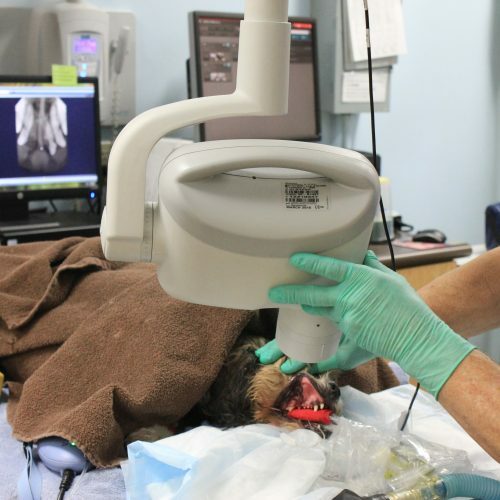 The Dr. and techs gave excellent care. 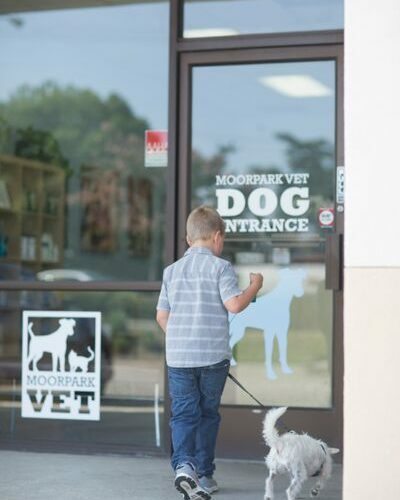 We had to put a one of our Dogs down, but after we left we felt like the staff really gave us the attention and sincerity any person would want. 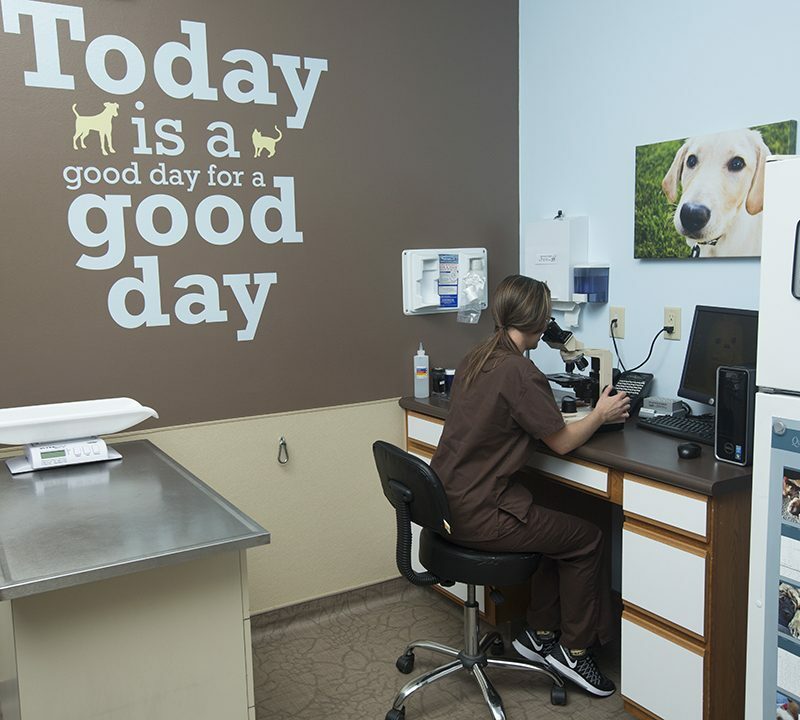 The Dr. gave us all eye contact which I thought was a huge plus and there facility was very clean and nice. 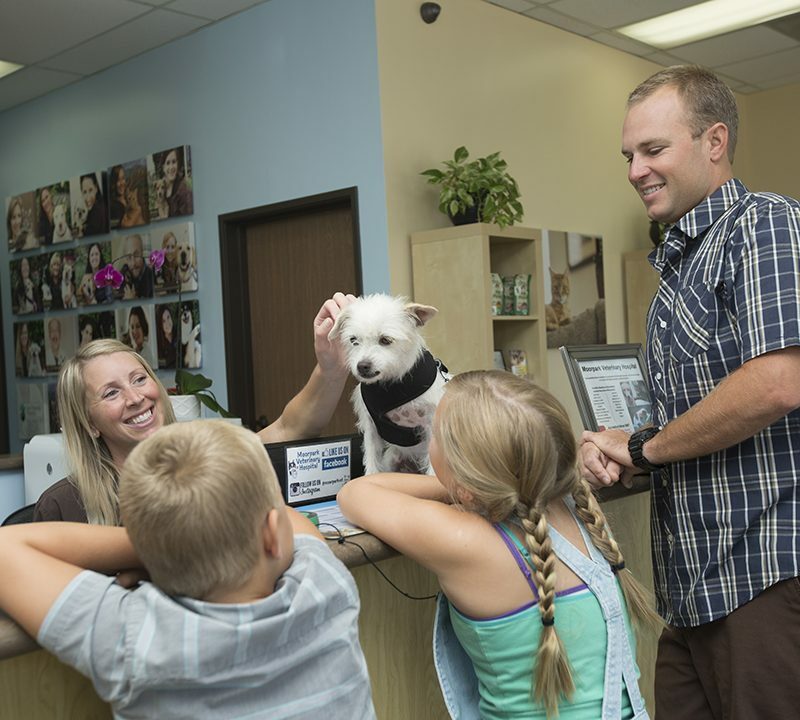 The front staff was also great and took extra measure to help my family threw the pain. 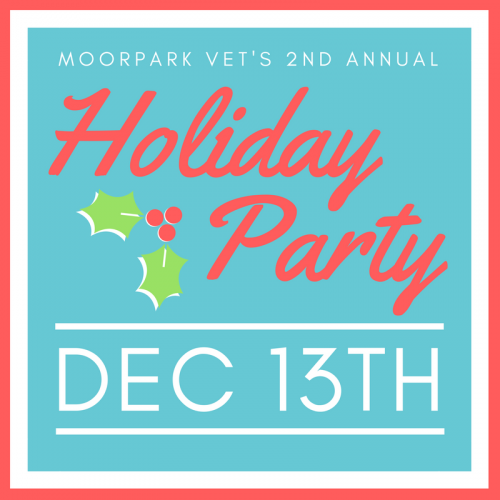 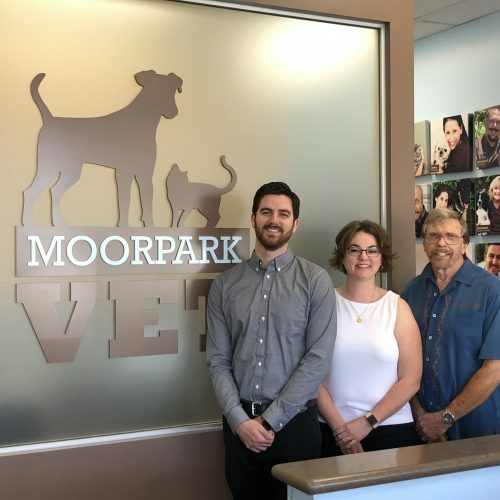 I cant thank Moorpark Vet enough!!! 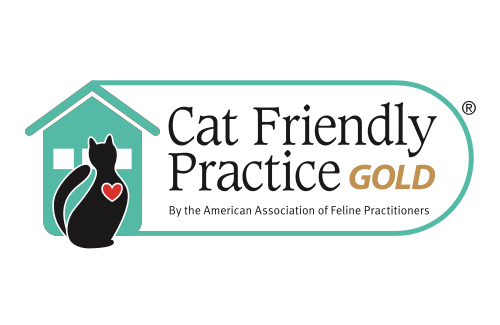 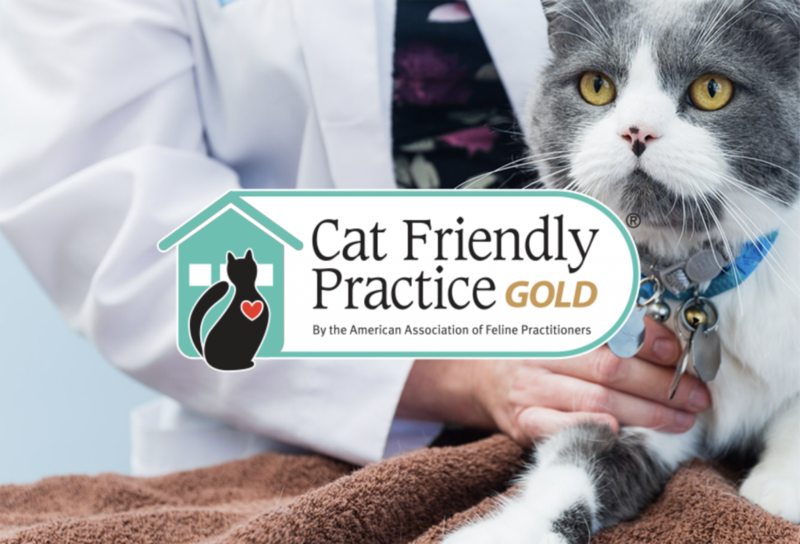 Gold certified to provide a calming environment for cats and minimize their stress. 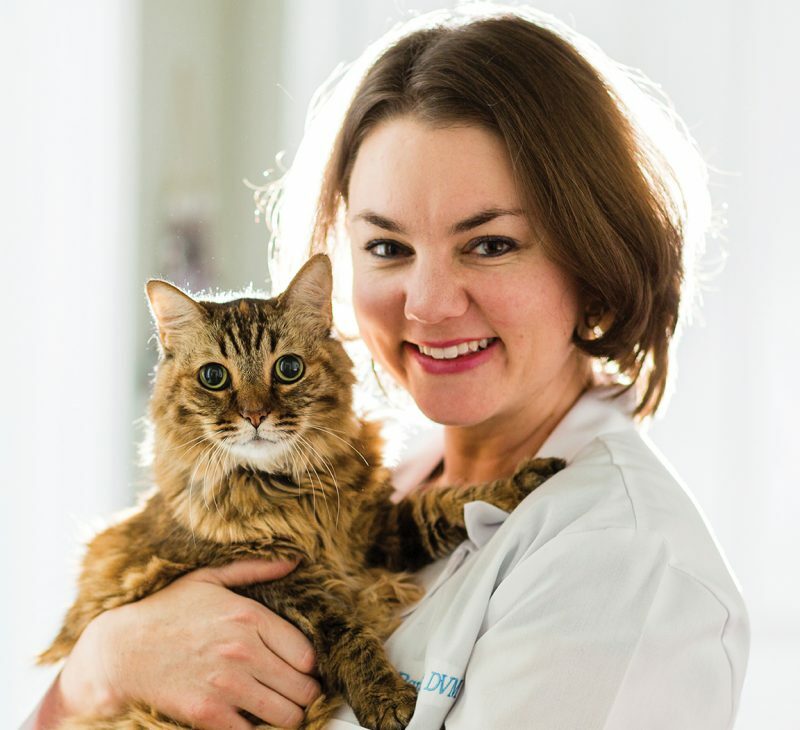 Preparing for your cat’s next vet visit? 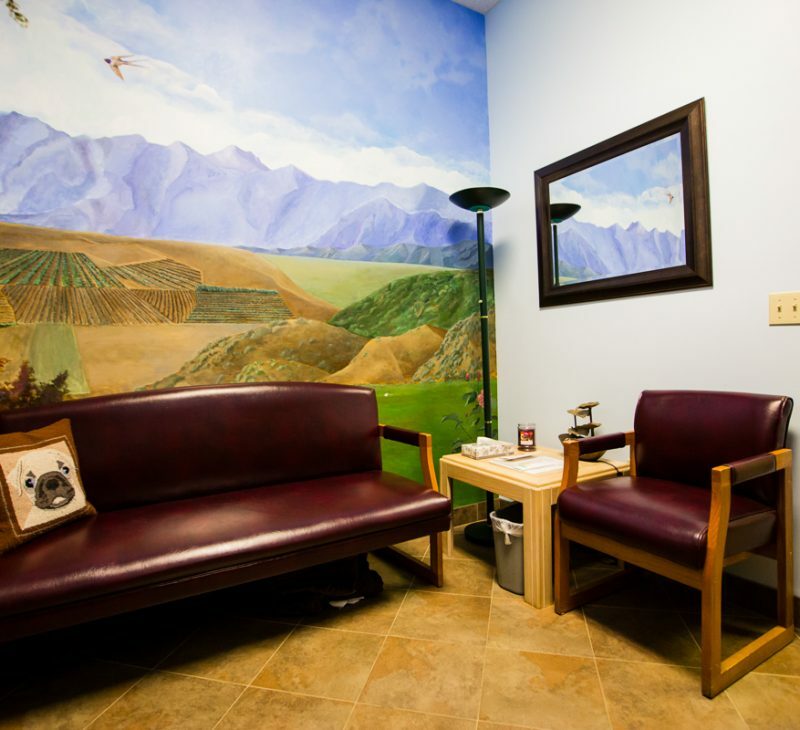 Stop by beforehand to pick up a complimentary calming kit. 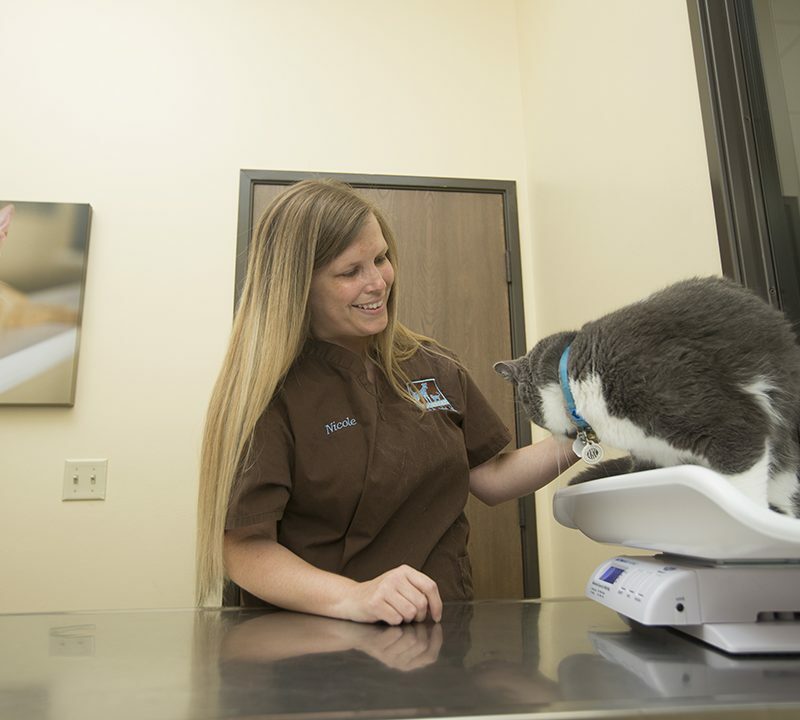 We use a cat only exam room to reduce the stress caused by the scents of dogs. 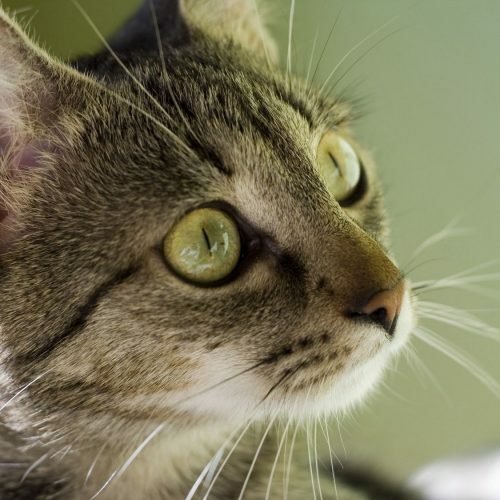 Our cat ward is complete with classical music to help calm them during their visit. 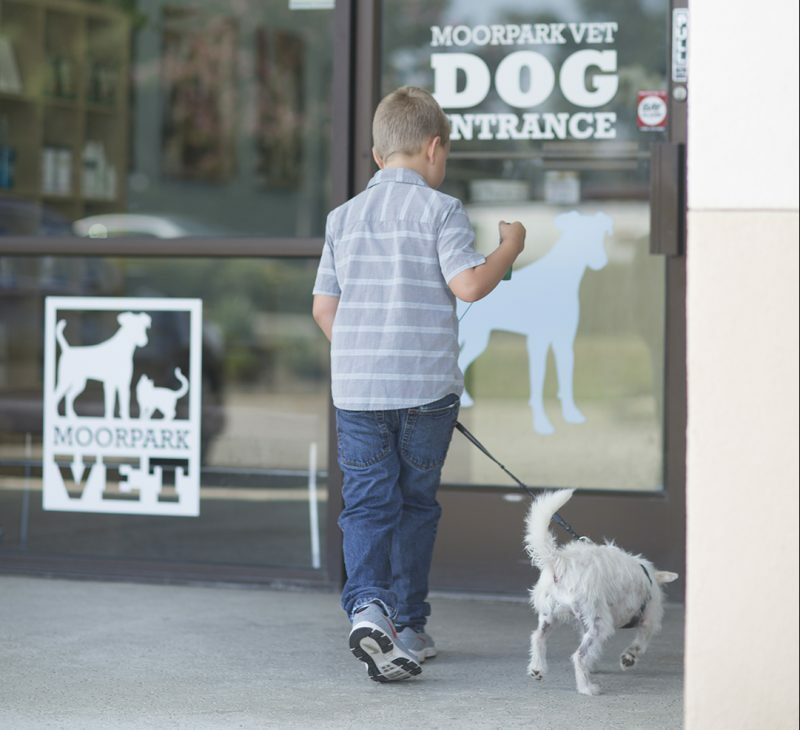 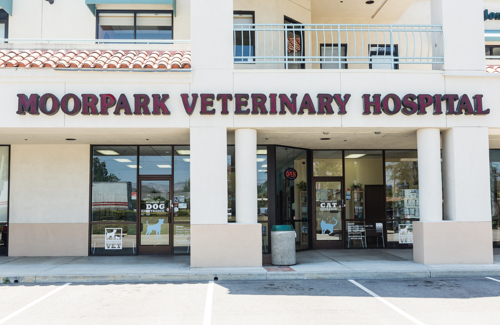 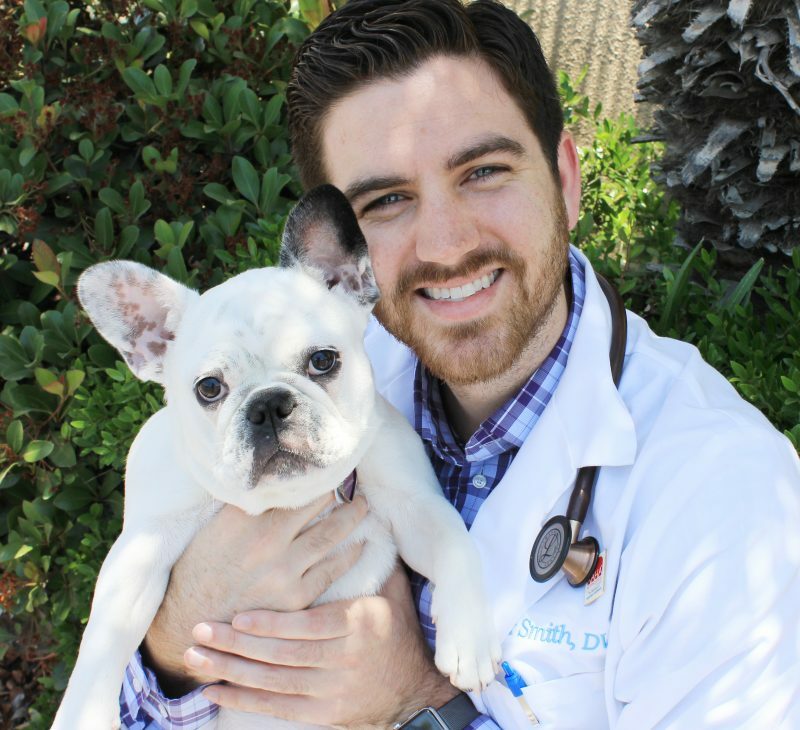 Welcome to Moorpark Veterinary Hospital, located at the corner of Los Angeles Ave. & Spring Rd. 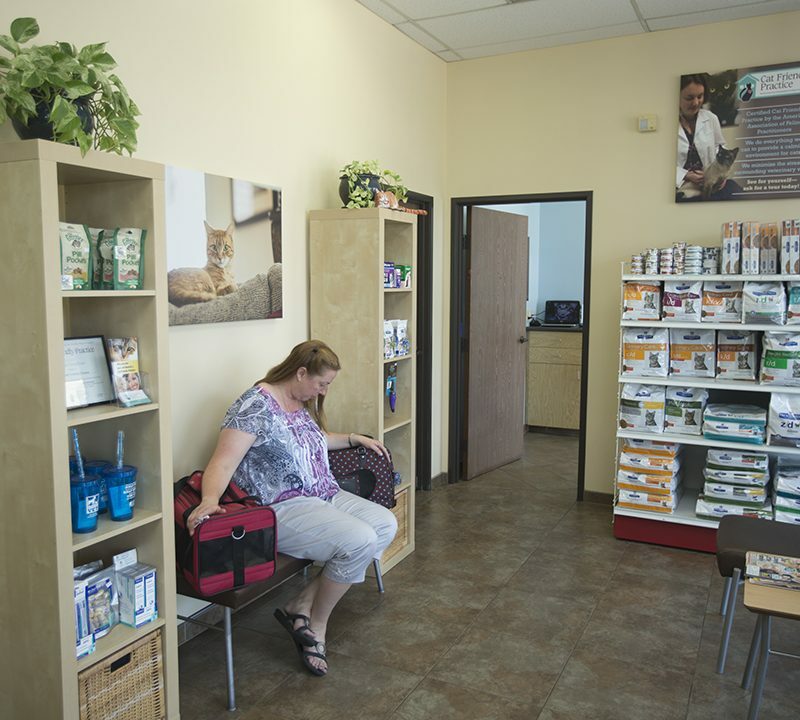 Cat and dog owners have their own entrances and waiting areas. 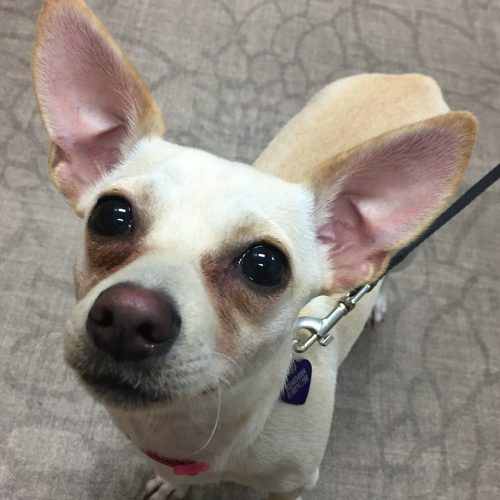 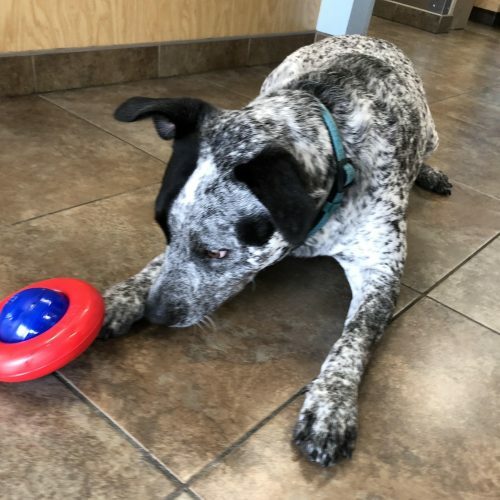 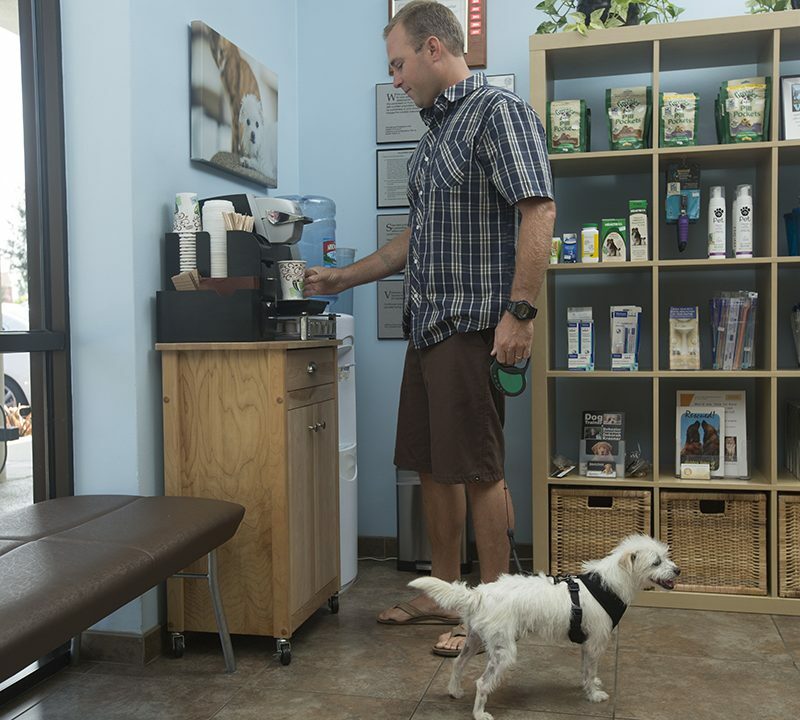 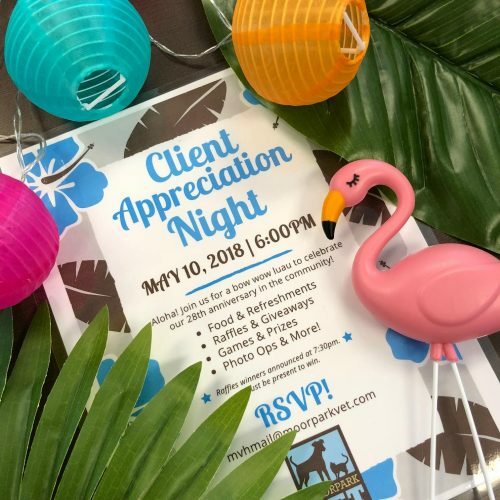 Our family-friendly reception area is complete with treats for your pet and WiFi access for you. 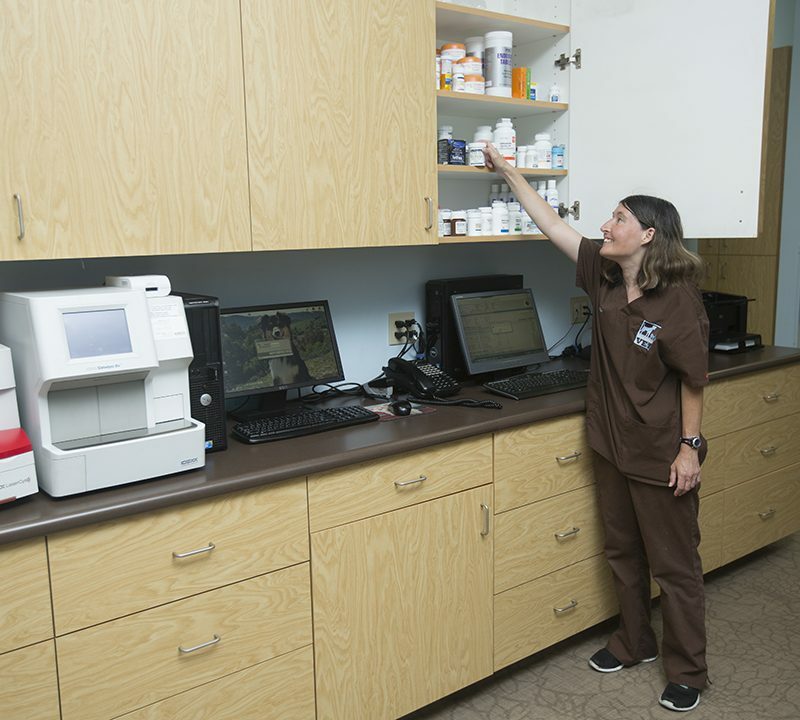 Our hospital features six exam rooms to help reduce your wait time. 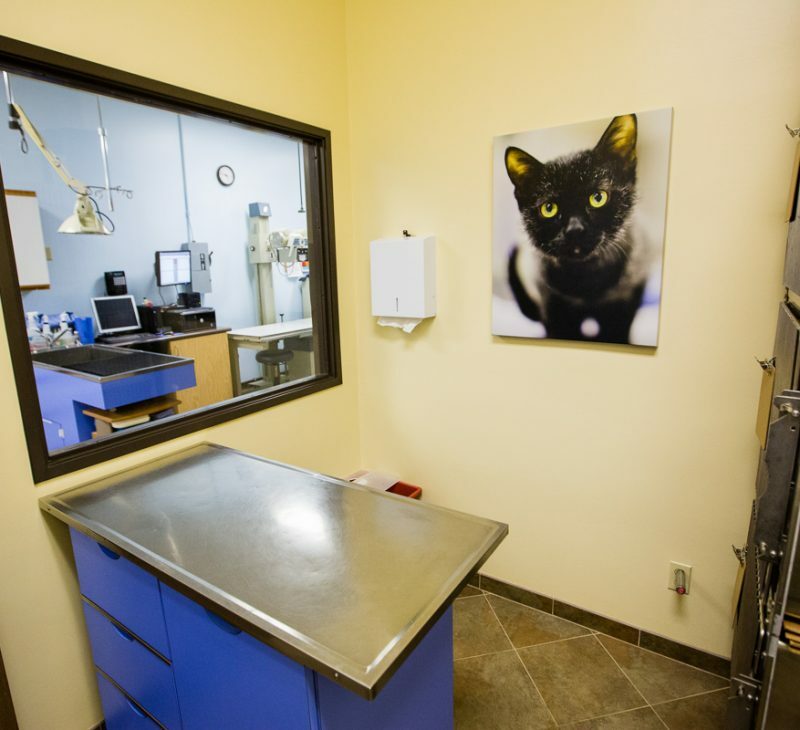 We have a cat-exclusive exam room, treatment area and entrance to make their visit as stress free as possible. 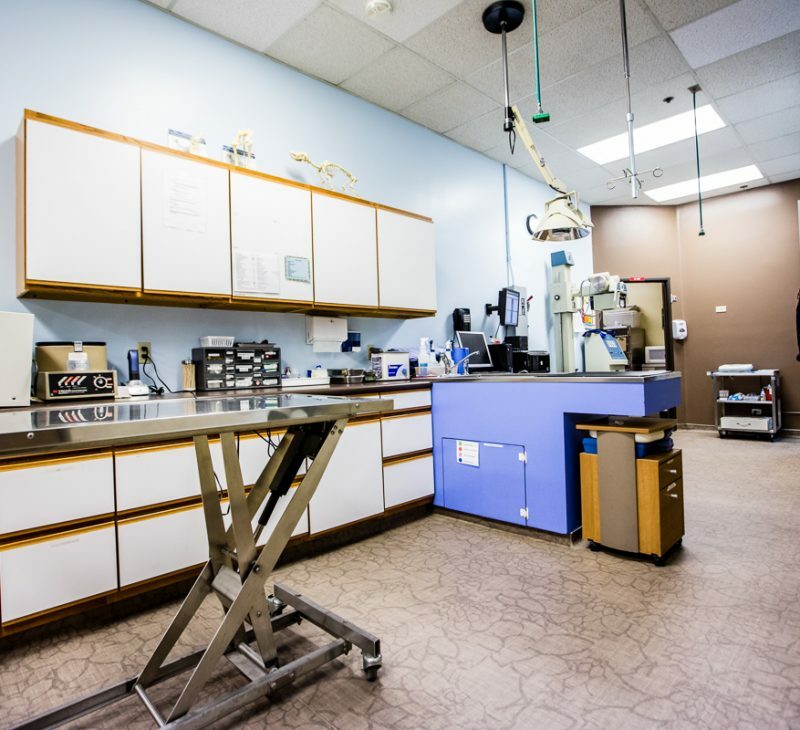 Our treatment area is equipped with digital x-ray, dental x-ray, ultrasound and in-house laboratory.